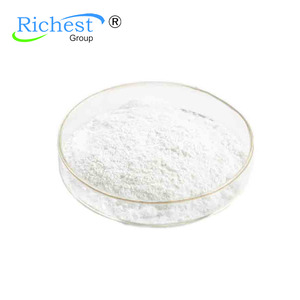 (4) It can be used as a high-powered water reducer of poly carboxylic acid to low the water added of products and retard well. 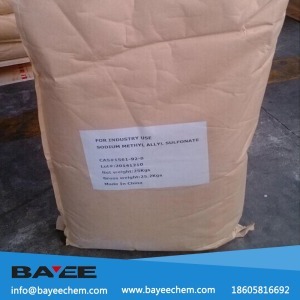 (5) As a paint additive, it can be used to produce thermosetting acrylic resin and coating dispersant to increase the water-solubility. 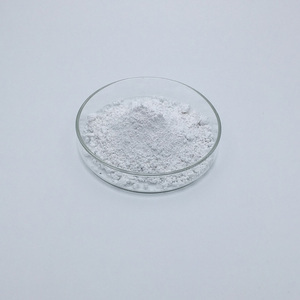 (9) It can polymerize with sodium acrylate, styrene-acrylic emulsion, polyvinyl alcohol to improve fertilizer about red soil and strengthen absorb ammonium ion, nitrate ion. 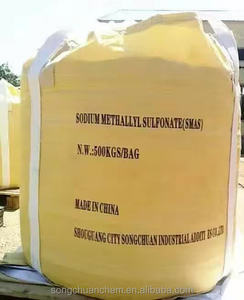 Hebei Linlv Trade Co., Ltd.
Hangzhou Fanda Chemical Co., Ltd.
Alibaba.com offers 162 sodium methallyl sulfonate products. 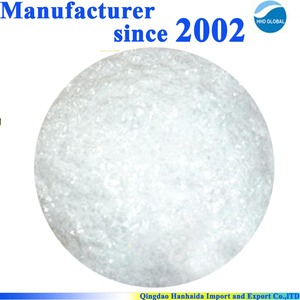 About 46% of these are petroleum additives, 35% are electronics chemicals, and 35% are rubber auxiliary agents. 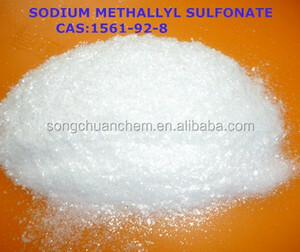 A wide variety of sodium methallyl sulfonate options are available to you, such as free samples. 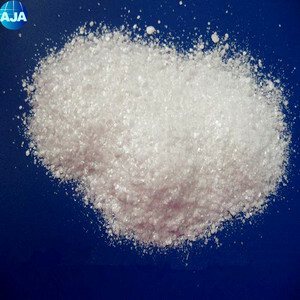 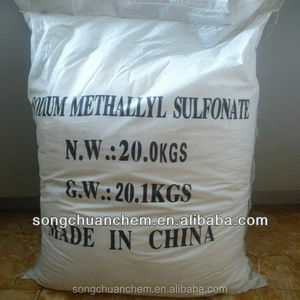 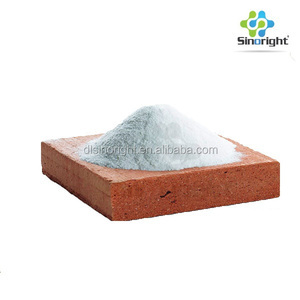 There are 159 sodium methallyl sulfonate suppliers, mainly located in Asia. 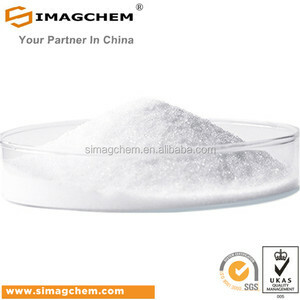 The top supplying countries are China (Mainland), Iran (Islamic Republic of), and Canada, which supply 98%, 1%, and 1% of sodium methallyl sulfonate respectively.